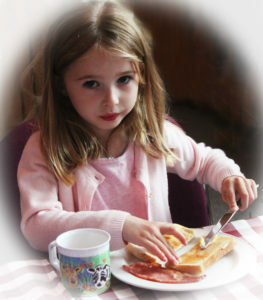 Enjoy a full English breakfast, large or small, reasonably priced in a friendly atmosphere. 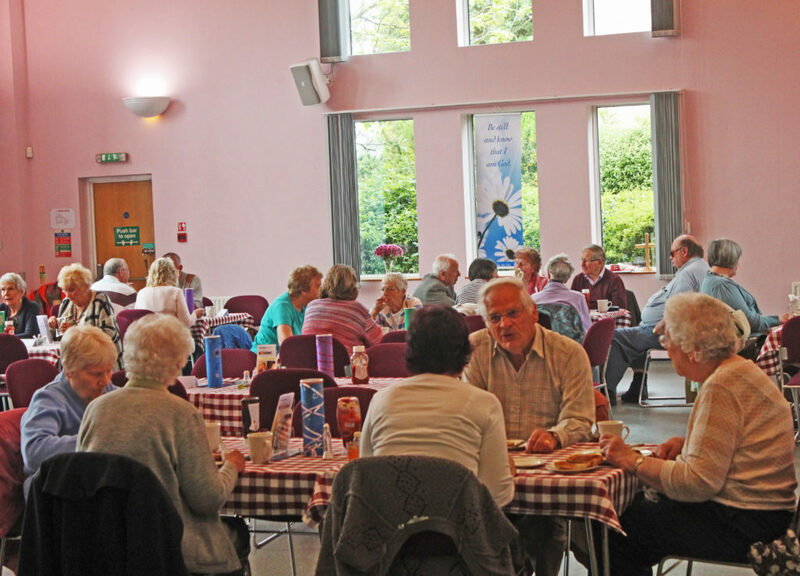 Big Breakfast is offered on the last Saturday of the month (except August and December). It is available from 9.00am until last orders at 11.45am. A full English Breakfast served with a smile. 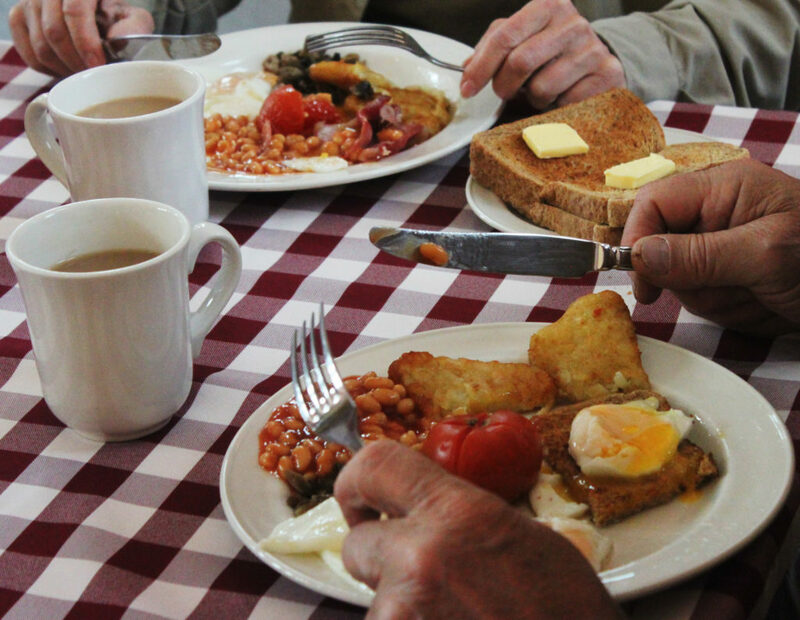 Make your unique selection from the traditional breakfast items on offer, £5.00 for a large and £3.00 for a small portion.